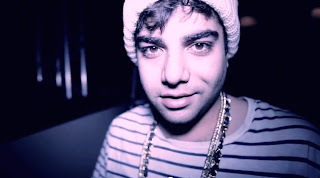 Yesterday we share a song featuring Kool A.D. of Das Racist and today I'm sharing a song from the other rapper of the group, Heems. He has a new solo mixtape in the works called Wild Water Kingdom, which will be out October 15th. He released this song called "Let It Go" featuring Cee Gee with production from Keyboard Kid. Listen and download below.